1. No casualties so far. 2. Administration has started 'miking' along some areas of NH10 which might be affected if the landslide dam bursts or overflows, this entails passing the message on vehicle borne PA systems. The important thing here is to avoid creating panic. 3. 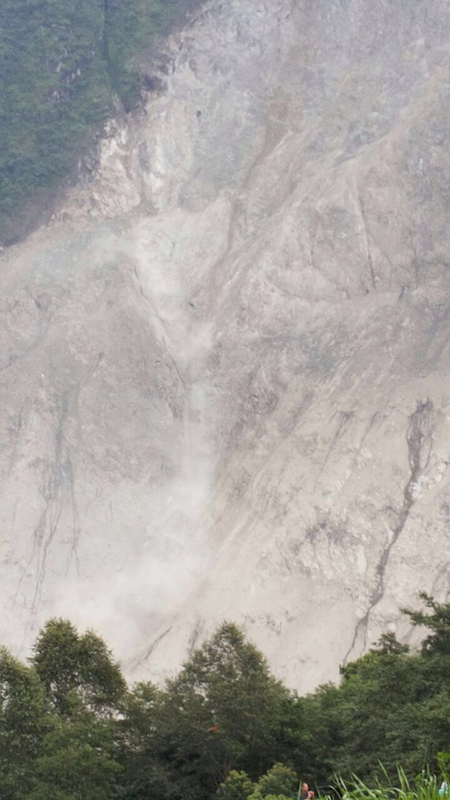 NDRF has been dispatched to the area. 4.Geologists and Disaster Management officials will survey area today. 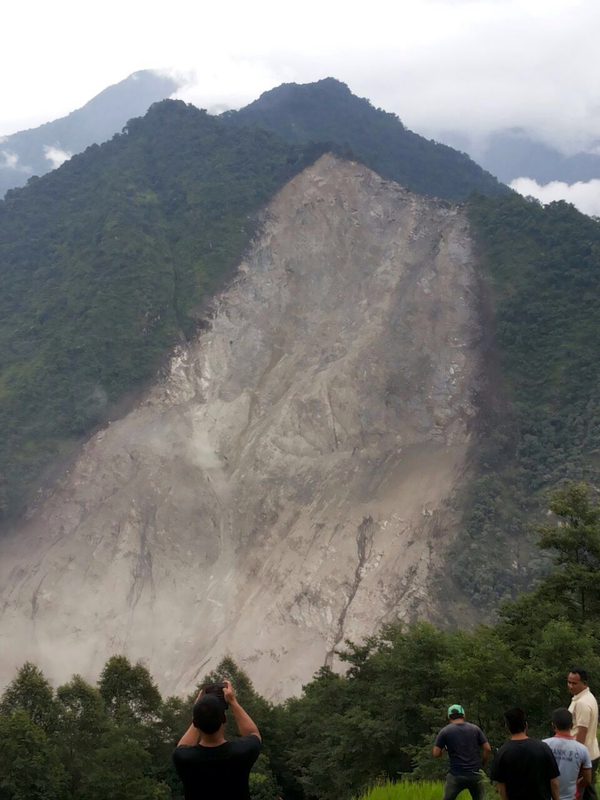 The news report appeared in Darjeeling Times on 13 August 2016 saying that a massive landslide in Dzongu , North Sikkim has triggered fears of floods downstream. 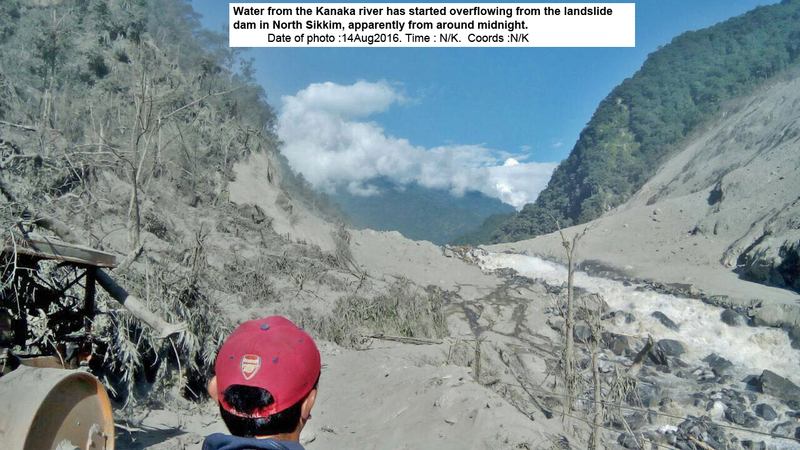 It has also been added that entire hillock called “ So Bhir” adjacent to Kanaka river has come crashing down, blocking the Kanaka river. There is no reason to be panicky at present but some remedial measures are called for because the accumulated water on blocked of the river has a potential of causing huge damage in the area. 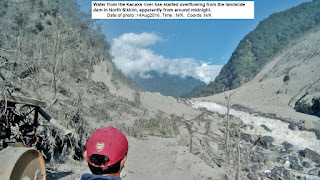 The blocked water could fall in the Teesta river where there is a dam project. In this connection , readers may like to know , if they are already not aware , about the alert prediction of this Vedic astrology writer in hitherto well known article “ 2016 -a woeful year for India with slight cheer at the end” published as early as on 18 January 2016 in online magazine thesop.org. An alert was predicted for Gangtok- Sikkim likely to happen during Summer to August 2016 through massive landslide having likelihood of grave concern. The alert also included some power dam or water dam. The intent of this alert was to enable the concerned to be in readiness much before to counter or size up to such a likely contingency. 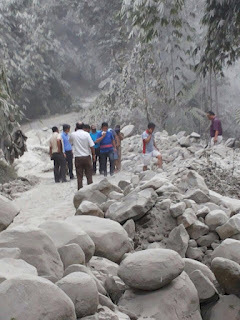 On June 28 and after in 2016 also , this writer had alerted that period from 9 August to 20 September 2016 , massive floods and landslides could cause substantial concern in the country in Himalayan belt in north of India. There is no reason to be panicky however. It seems the alert was meaningfully useful.